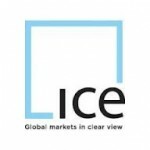 The IntercontinentalExchange (ICE) has announced their Q1 financial results. During the quarter, GAAP Diluted EPS fell 8% from the same period in 2012 to $1.85, on a 4% drop in Consolidated Revenues to $352 million. During the quarter, average daily volume of futures fell 4% to 3.6 million contracts. Transaction and clearing fees attributed to $299 million of the ICE’s total revenues. 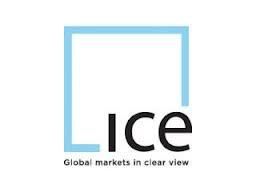 Looking ahead, the ICE stated that its planned merger with the NYSE Euronext was going as planned, with a June 3rd special stockholder meeting date to approved the deal. ICE added that it expects $10-12 million in Q2 expenses related to the acquisition.